Contrary to popular belief, regular potatoes have more minerals than sweet potatoes. One of the most satiating foods on earth. Gluten free (for those who need it). Really cheap and easy to come by. Don’t get me wrong, there are a lot of potato products you should avoid. These include chips, fries, tater tots, stuff you probably know you shouldn’t be eating. 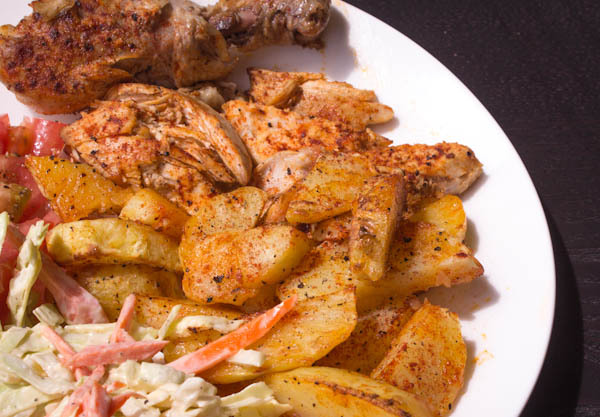 But homemade, fresh potato foods can also be delicious, and they’re not going to make you obese. Poke holes in the potatoes with a fork. Wrap in damp paper towels and microwave ~3-5 minutes or until soft. Cooking times will vary greatly depending on potato size and microwave strength. Use these as the base for mashed potatoes and Oven Fries (recipe below). You can make a bulk recipe in advance to have on hand for quick carbs at any meal. They make a good addition to an omelet, too. Preheat oven to 350F/175C. 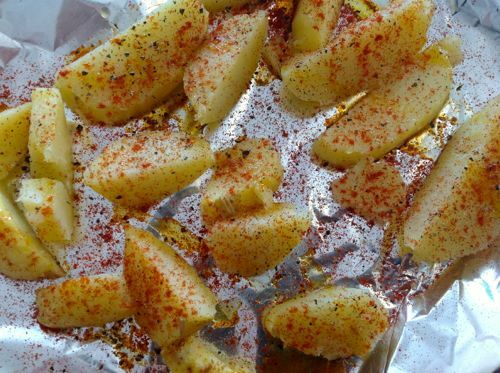 Place potatoes on foil or baking sheet and bake for ~1h or until soft through. 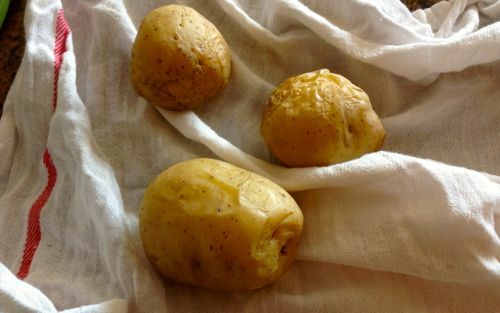 For this recipe we recommend a gold variety of potato, for their naturally buttery and delicious flavor. Arrange oven rack in bottom third. 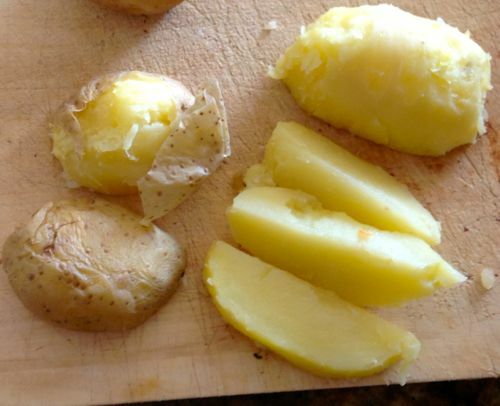 Peel microwaved potatoes and cut into wedges or bite-sized pieces. Add the salt, seasonings and olive oil and mix everything together. Broil potatoes for a few minutes until crispy. Check at 30 sec, since broiler times can vary and these things will burn fast! Just because you are eating healthy or trying to lose fat doesn't mean you should sacrifice taste. You can have your fries and eat them too, just use quality ingredients and experiment! Please like or share if you enjoyed this recipe. We rely on your feedback to make sure we're coming up with recipes and tips that are relevant to you. Have a variation on this recipe? 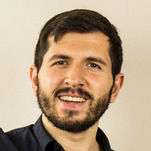 Post in the comment below, same with any questions you guys have. ← How do I get 6 pack Abs? Like this!